The Post Falls Police Department Honor Guard Team was established On February 10, 2012. The goal of the Honor Guard is to represent law enforcement at ceremonies throughout the region. 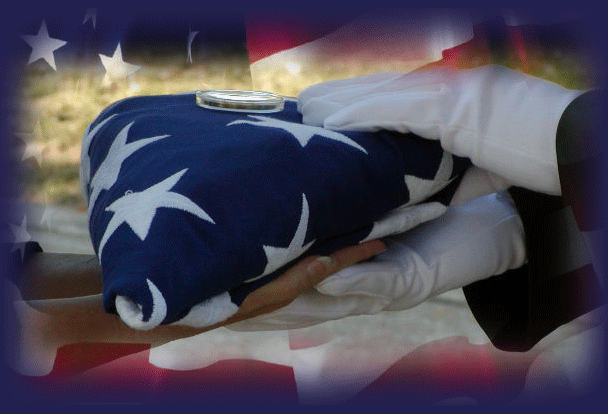 A primary role for honor guard team is to provide funeral honors for fallen officers who have paid the ultimate sacrifice. The team may also serve as “guardians of the colors” by displaying and escorting the national flag on ceremonial occasions at official functions. The unit is dedicated to representing Law Enforcement at its best. The team consists of one Sergeant and four officers and often times combines with other agencies to conduct multi agency Honor Guard team.